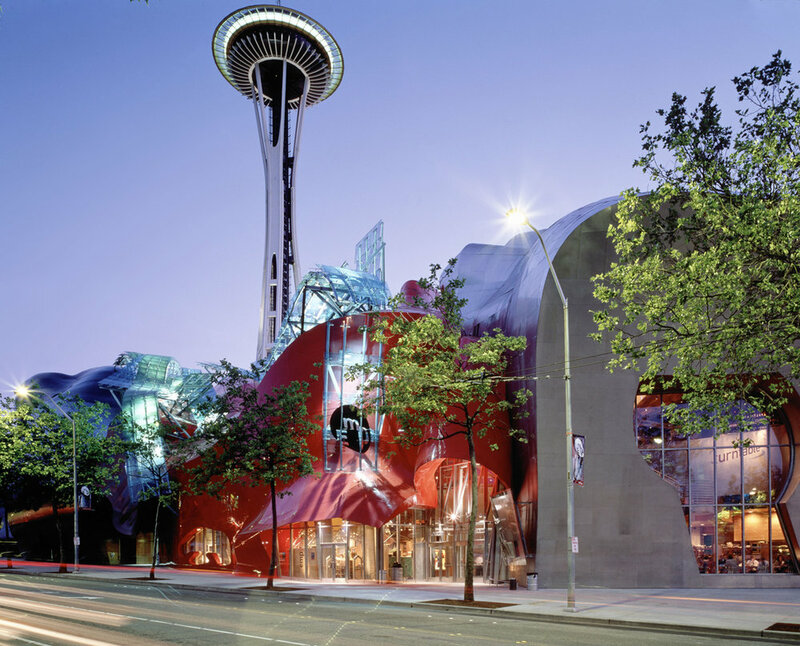 The Space Needle is one of the most iconic buildings in Seattle, and this tour gets you up close and personal to Needle and the park surrounding it. You will also get to run through Pike Place Market, past the beautiful Seattle Library, and through Pioneer Square. You will be able to take photos with every famous Seattle landmark! When you're finished running, stay and have a cup of 'Seattle sunshine' at Storyville Coffee on us! DIRECTIONS: Storyville Coffee is located south of Pike Place Market on 1st Ave. Your guide will meet you inside the coffee shop. The tour will be a casually paced run through downtown Seattle, past the Space Needle and surrounding neighborhoods. There are a few planned stops along the route where your guide will point out items of interest as well as good photo opportunities. Please feel free to ask your guide to stop for additional photos. Although this is not a race we do ask for your running pace so we can be prepared for different ruining abilities. More than one guide will be provided depending on group size as well as varied paces. Please do not worry - we will not leave you behind! Your running guide will be wearing a City Running Tours t-shirt (weather permitting). Your running guide will provide water for each participant and will be running with a small backpack to hold any items that fit. City Running Tours offers tours rain or shine. In the event of inclement weather we will contact you for cancellations and rescheduling. If you do not here from us this means that we are still running. Once you book your running tour you will received a confirmatin email the day before your scheduled tour. Day of registrations are welcome, however you must notify the City Running Tours manager before hand so we are prepared. For questions, more information or if you are booking a registration within 24 hours notice please contact Kate@CityRunningTours.com to check availability.